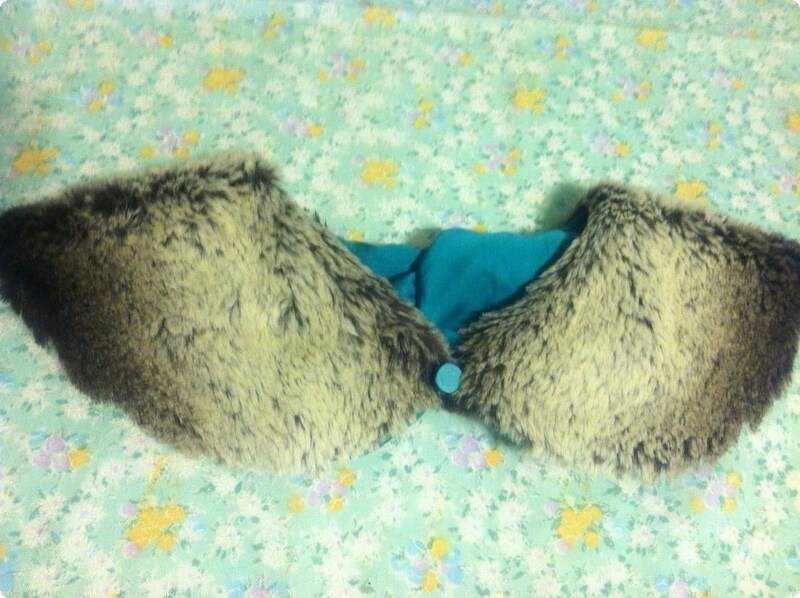 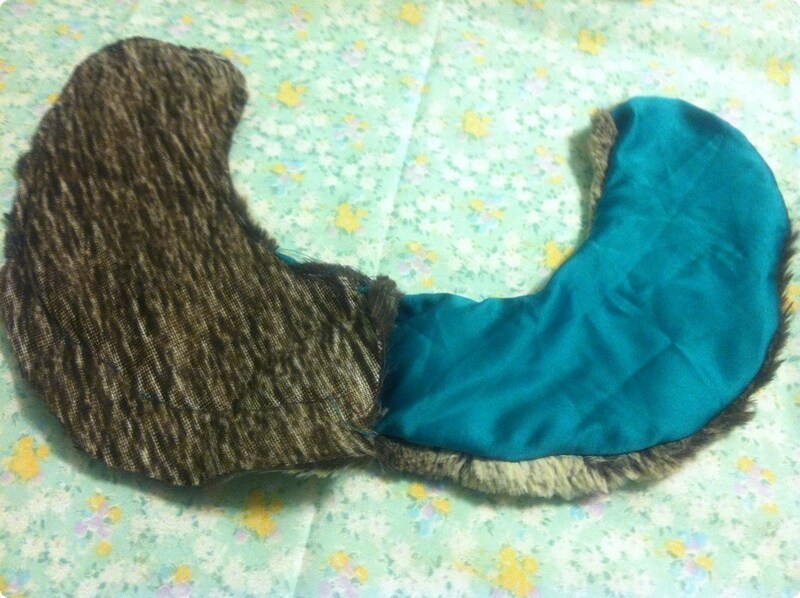 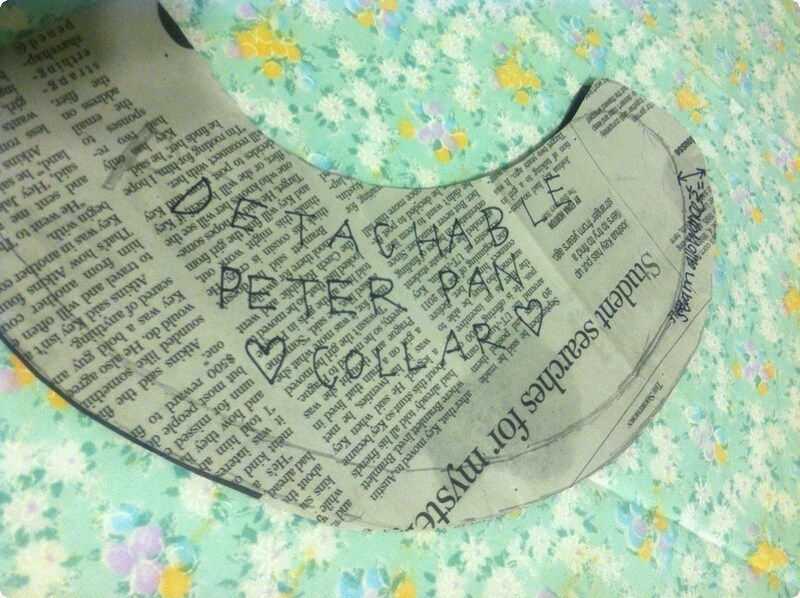 Create a delightful detachable collar with your own custom pattern! 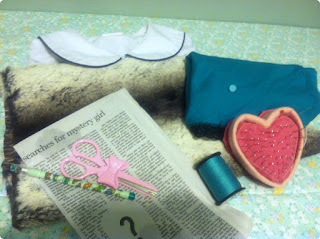 Newspaper, Pencil, Pins & Needles, Scissors, Sewing Machine, and Thread. half an inch for seam allowance. 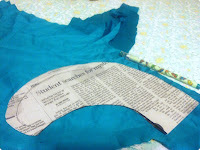 Fold the collar over and trace the neckline. 3) Cut and fold it in half. 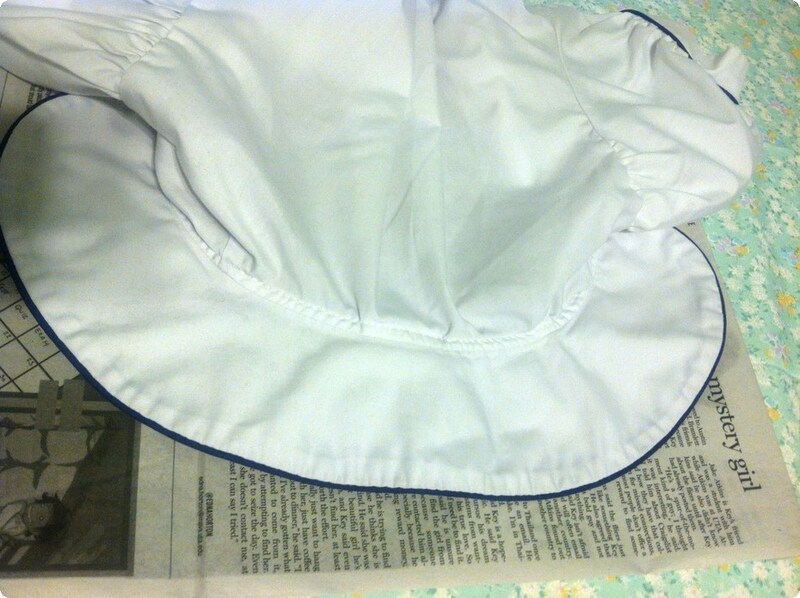 Match edges & trim unevenness to ensure symmetry. 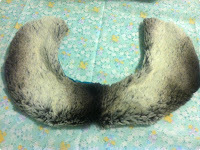 which results in two separate halves of the collar. Repeat to main fabric. separate halves together along the back straight edge of the collar. 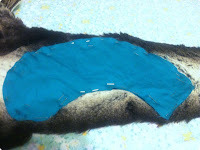 and pin them together along the outer edges of the collar. 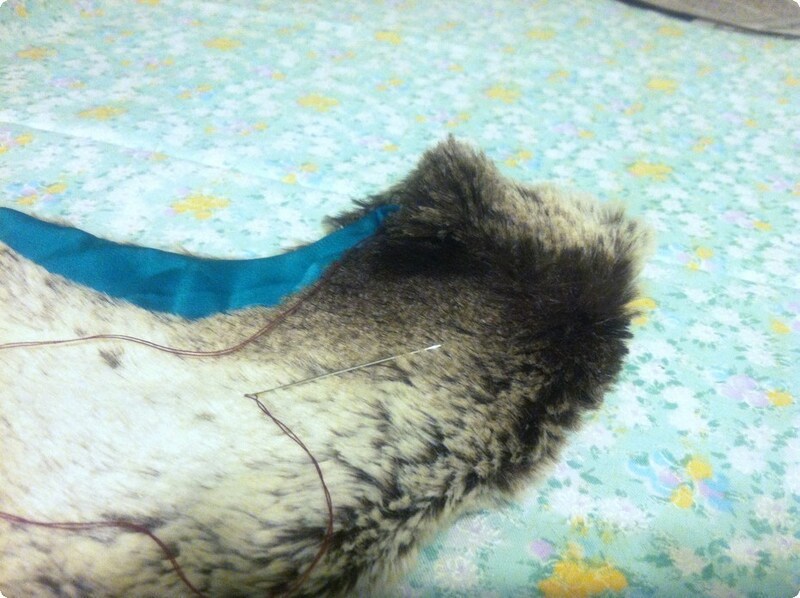 7) While pins are in place, baste stitch along with a needle and thread. 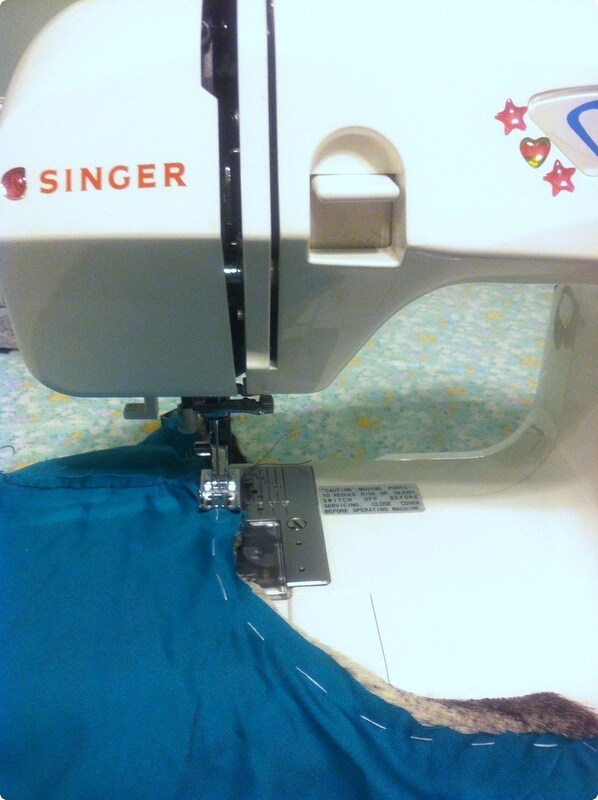 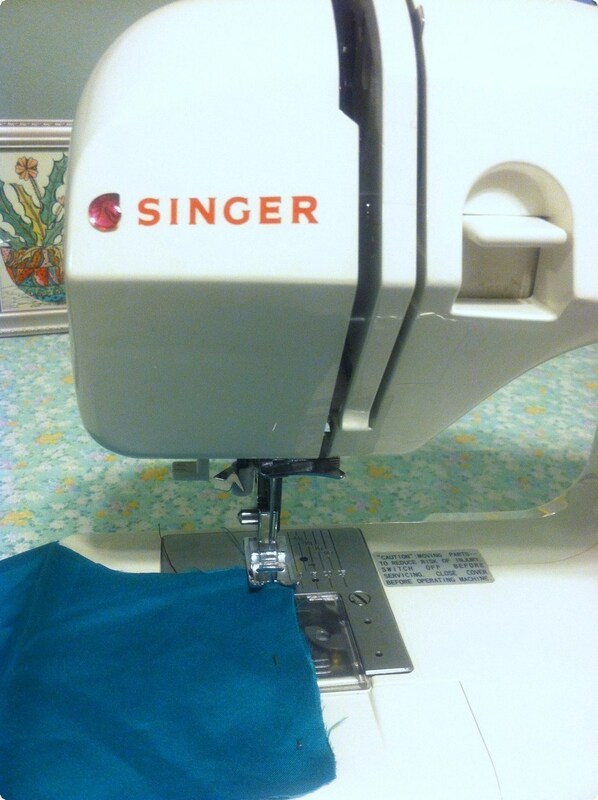 8) Remove all pins and straight stitch all around with a sewing machine. 9) Place the collar inside out by the remaining opening along the front center. 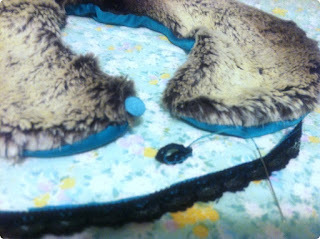 10)Gather a needle and matching thread and hand stitch this opening shut. 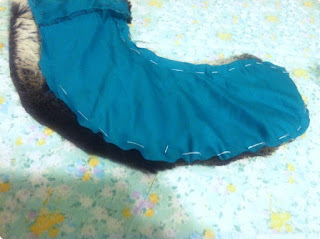 side using either bias tape, lace, ribbon, scrap fabric, string or other. 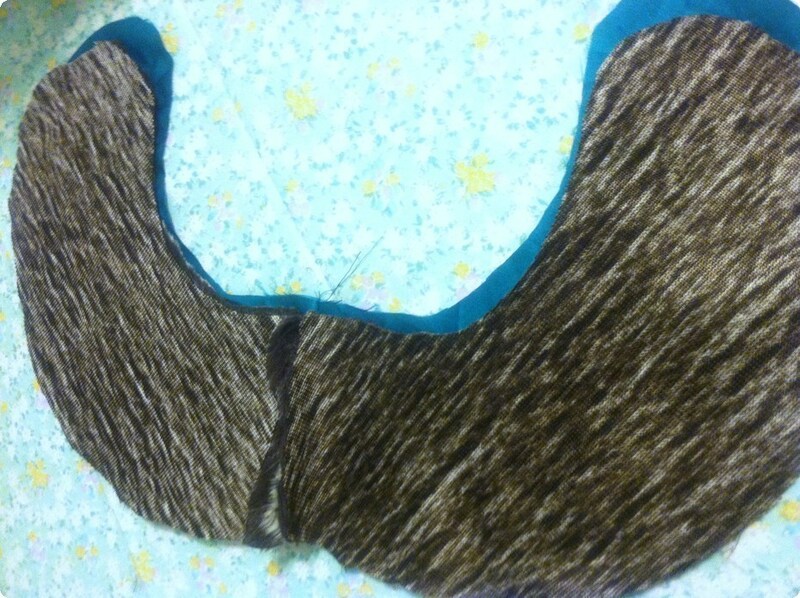 Voila, save the pattern for future use or make more with a different style collar! 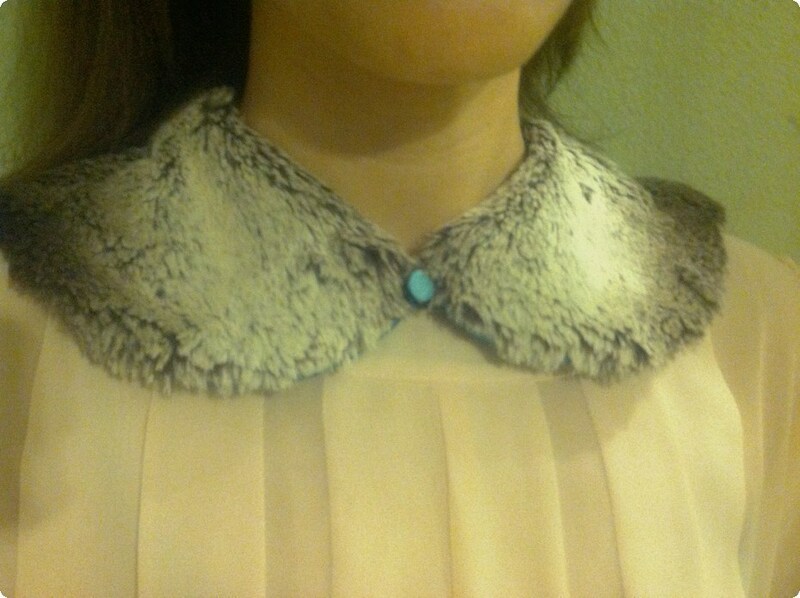 I love peter pan collars and fake fur!